There’s a ton of games coming out every day and we should know, we categorize and stare at them daily! Just this week alone we’ve counted dozens of new releases. We love indies (No Games Left Behind, remember?) and we believe that we can help out! Did you say “Press kit”? Press kits are essentially how you distribute information about your game officially, whether that’s with the press or consumers. So you need all that info in one tight spot, and guess what? If your game is featured on IGDB, you’ll get a professional press kit that’s automatically generated. That’s it, done. Doesn’t that sound pretty awesome? All the information in the press kit are based on the game pages, so we suggest keeping them up to date as much as possible. We’ve had countless press sites reaching out to us about game press kits when they couldn’t find official ones. They’re neat, simple and SEO friendly. We also always improve them whenever we add a new data entries to the database, the latest addition to IGDB game pages were game Artworks (Key art, concept arts etc..) and we’ll be adding logos next. Ready for launch? Use a countdown! Months and years of labour making your game, and the release date is now approaching! Use it to your advantage to build hype! It’s another cool automated feature based on the IGDB game page. As soon as a game has a release date set it will generate a countdown. Better yet, it differentiates between platforms as well as regions (US, EU, JP, AU etc. ), so your audience will always have a clear idea when to expect a release regardless of their location. In our experience, countdowns are more interesting to your fans than the press, but you never know! Thanks to our API we’ve had some savvy Redditors incorporate the countdown feature onto subreddits, which is really cool extra thing! When it comes to getting the word out there (indie or not), social media is vital. We feel that social platforms are flooded with static noise, which is why we created our own feed dedicated for gamers. The ‘Social Feed’ is connected to both the games and our Pulse News feature. Any posts tagged with their related game will show up on its game page, and that is valid of press articles too! 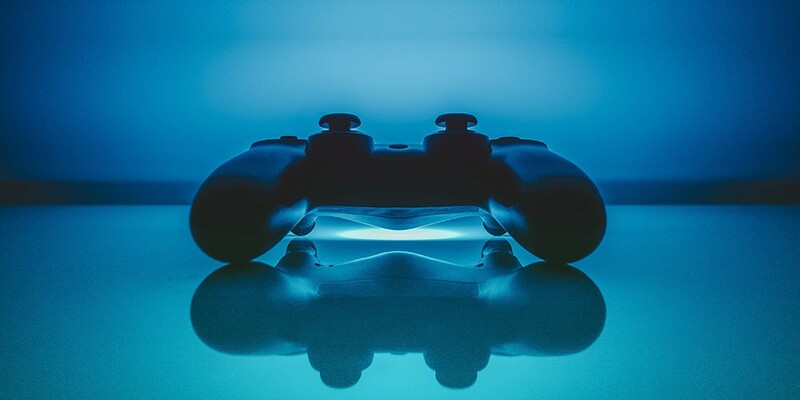 Whether an external news outlet publishes a review of your game, or an IGDB user makes a posts; your game page will be featured on a dedicated feed. 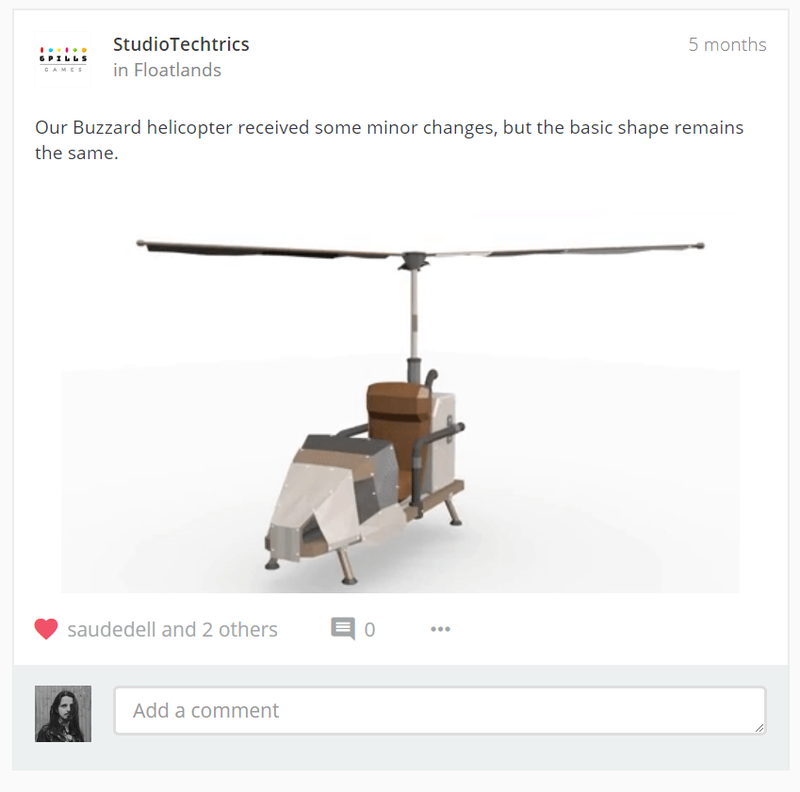 We’ve had several developers and publishers making use of the Feed as a daily blog tool. As a result it creates direct interaction between the creators and the fans. This is something we absolutely adore! Who doesn’t like a sneak peek behind the scenes of game development? This is probably the most important part of all! All the data we have is accessible via our API. As a result, game data gets fed not only to IGDB but to all of those services using the data as well. We have thousands of registered API users ranging from collectors apps, review websites, universities, hobbyist, game launchers, and even other databases! TL;DR: add your game on IGDB, and it will also show up in hundreds of other sites, apps, stores, and 3rd party software! We’re big believers in gathering all the useful information in one place, giving the industry tools to help reach a wider audience!